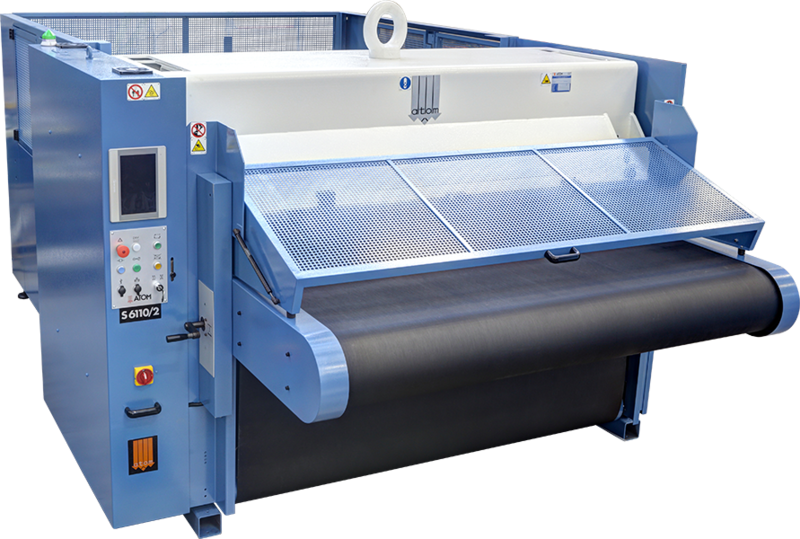 Die-cutting-systems : Full Beam Presses - Cutting machines - Atom S.p.A. They are the solution for those who are looking for machines to die cut big batches or shapes of large size. 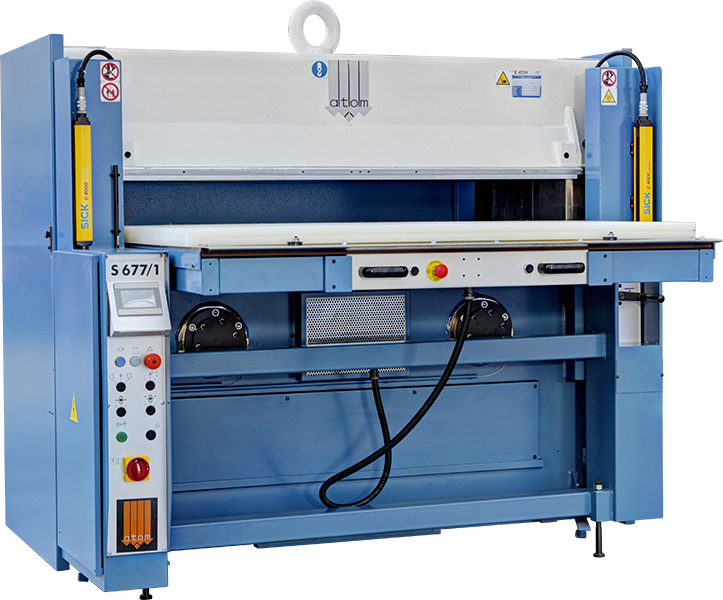 available in a wide range of models and configurations, the full beam presses are the best solutions to cut components for automotive, gaskets, packaging, filters, abrasives, foam, insulatings, toys, leather goods and many other industries.